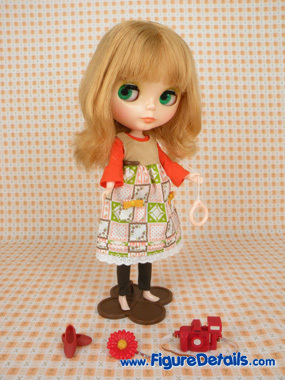 [ Cassiopeia Spice Doll set includes ] Doll, jumper skirt, leggings, shirt, hair accessory, camera, shoes, earrings, underwear, and stand. 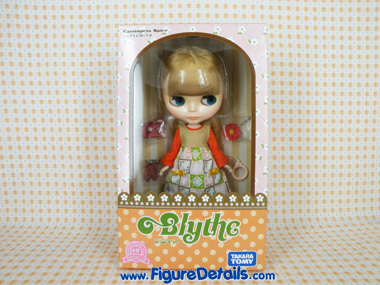 Neo Blythe Doll Cassiopeia Spice is stardard version of Blythe Doll. 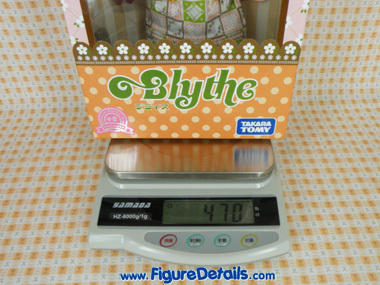 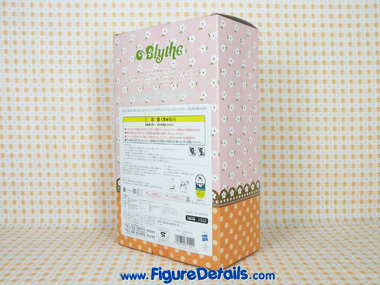 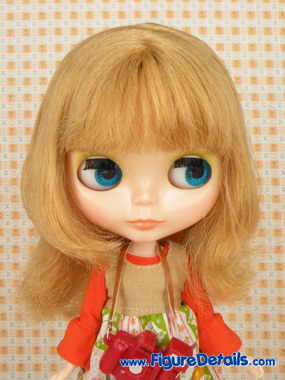 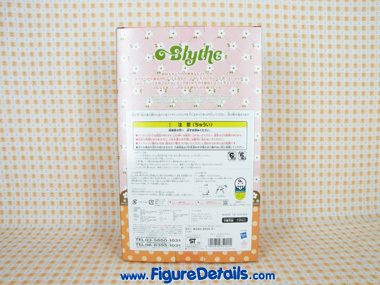 Therefore Cassiopeia Spice Blythe Doll comes with stardard Blythe Box - Simple and Clear.